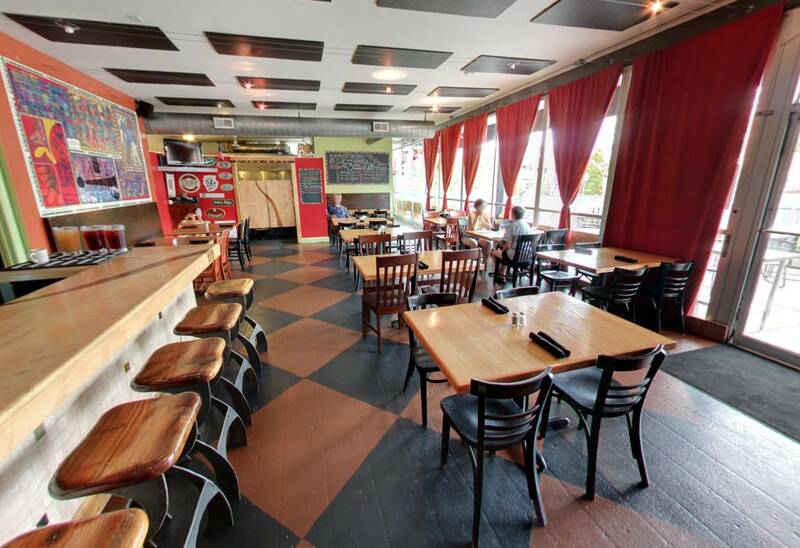 12 South Tap Room Voted best Craft Beer selection. 30 ever rotating draught beers and over 70 bottles. Come by for a pint.